PAIN RELIEF GEL PLASTER Masterplast The Masterplast Gel Plaster is a water based ‘hydrogel’ plaster that can be used in conjunction with other pain relief medicines. 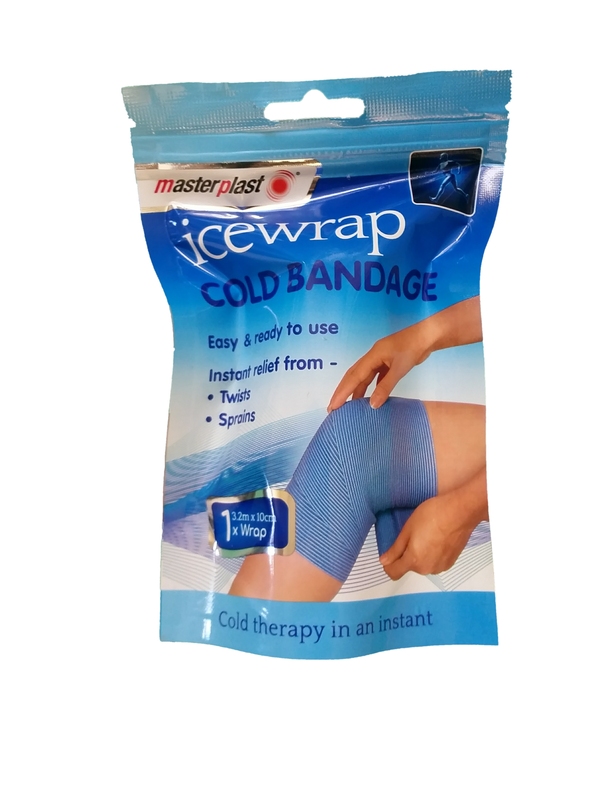 Without being a medical product, the plaster provides instant cold compression for the relief of pain, usually caused by sporting injuries and sprains. 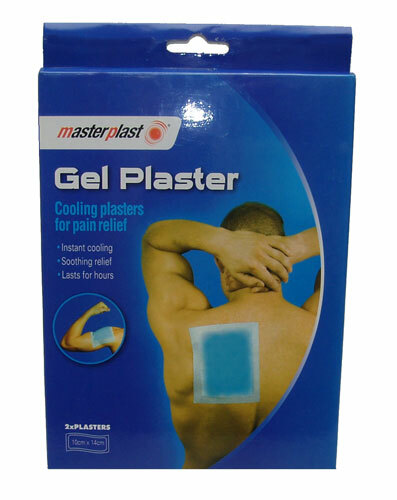 The Masterplast instant gel plaster does not require refrigeration and is therefore effective, convenient and easy to use. Each Gel Plaster is formulated for the cooling effect that is achieved instantly on application. 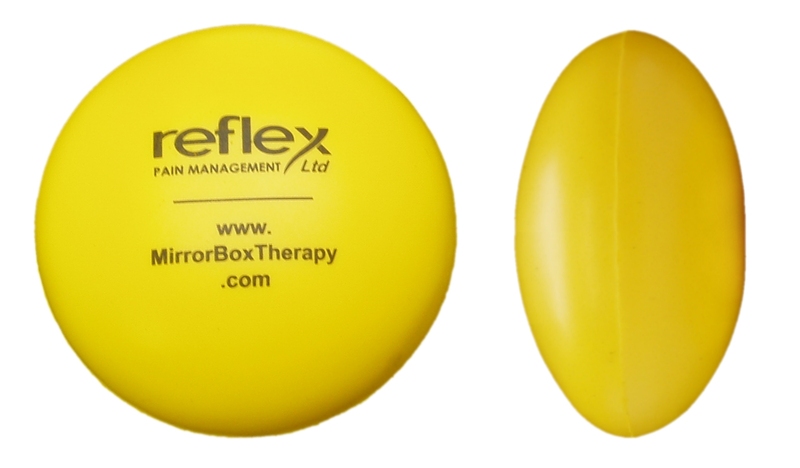 The Gel Plaster reduces recovery time from new injuries and the immediate cool compression keeps the swelling down whilst speeding up the healing process. Small in size and packaged in individual pouches, the Masterplast Gel Plasters easy to apply and remove.